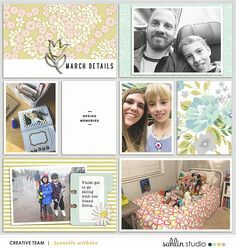 Monthly template freebie time!! It’s a great opportunity to get another memory recorded and maybe WIN a great prize! 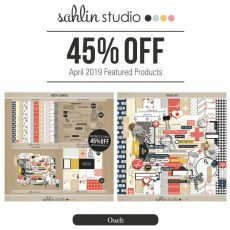 >>>> This month’s template is sure to be a favorite… The classic design and simple shapes will be a timeless addition to your scrapbook! As always, these are just guidelines. Flip it, try a new technique, use it to inspire your OWN creativity. Make it yours. 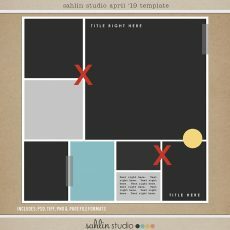 Check out this Month’s FREE TemplateWant to see how to use this template? 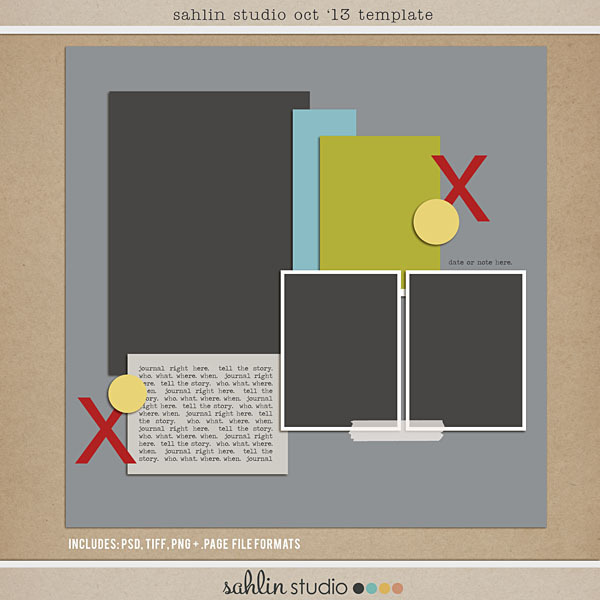 Now on to picking a WINNER from last month’s Template Freebie challenge. 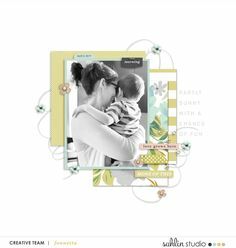 I love this layout Your Smile Makes My Heart Bounce by courtneymervine Congrats! Contact me to receive your prize! Thank you so much for always sharing! Great template. Now if i can just make the time to scrap! So sorry sweetie!! I was out of town for awhile… and sure enough, I knew I would miss something. It should be in the downloads for you now!! Thanks for the .page format!!! Thanks for another wonderful template. But there are no .page files this time :-(. Great template! 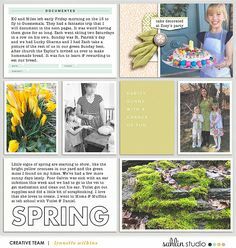 The inspiration layouts are fabulous! Thanks so much for sharing! Congrats to Courtney! Enjoy shopping! Thank you for this very useful template. I love to use 3 pictures and not have them lost on the page. Thanks to you!!!! Again, especially for .page files!!!!!! So many of us out here needing those!!! It’s an awesome template. . . . maybe it can pull me up out of my slump. . . .
Hi! Thanks for the nice template.